My first post of 2019. I hope to make these posts monthly and with other posts in between. I enjoyed writing my weeknotes posts for January - October last year but 2019 will be different again. In January, I’ve written two posts on my other sites. I’ve decided that this will be the year of home improvements. Starting with bedroom decorating, decluttering the house, and a new kitchen! 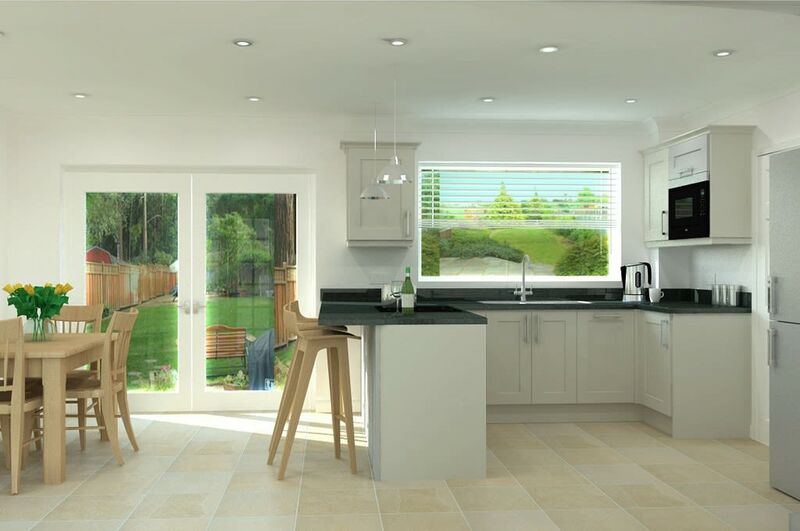 I’ve been introduced to a kitchen design company and they have produced a fab design for the kitchen that includes knocking down the dining room wall to make the kitchen much bigger. Now I’m waiting for the quote. Hoping it comes in under my budget. They have said it will. I’ve started a 12-week marathon training plan on Strava. There’s no marathon at the end of it (at the moment) but I want to see how far I get with the training. So far, it’s been good, with email reminders every day, and a steady progression of distances and training. And it fits in nicely with my Horsham Joggers running. Only two weeks in but I’m feeling very positive about it! Busy. I’m in the middle of two website design and builds, a website refresh, moving a client’s site to a new domain, and a few smaller jobs. At the same time, I’m working on the Horsham Coworking website where we (Matt, Roger and I) want to add, for example, a Members area. The site runs on Perch CMS but there are a few things that are difficult to achieve easily with their current apps. I don’t really want to move the site to WordPress where a plugin or three would accomplish what’s needed. But custom work on an extension of the Perch Members app is probably too expensive. And I don’t really have the time or the PHP chops to do it. No decision at the moment. It’s something to ponder for a few more days. I have moved the company invoicing and accounting from Xero to FreeAgent. FA is an easier, more intuitive system, the bank account imports work much better, it’s cheaper (free for RBS/NatWest account holders) and the change will make it quicker for me to manage the Horsham Coworking invoicing. We have had several new members join this year and a company buying 15 days coworking at a time. So, “HoCo” is still moving forward as a business. Running the coworking space has always been a bit of a juggling act with our “day jobs”. However, a friend has some spare time and she is helping Roger, Matt and me with marketing and other business activity. It’s been good to get a different perspective as well. That’s all for the moment. See you next time.